Tigers Forever! is a book from Katha bearing a poetical expression of love for tigers by Ruskin Bond. Ruskin Bond has been sharing his knowledge in the form of books for over sixty years and has more than 120 titles in print. 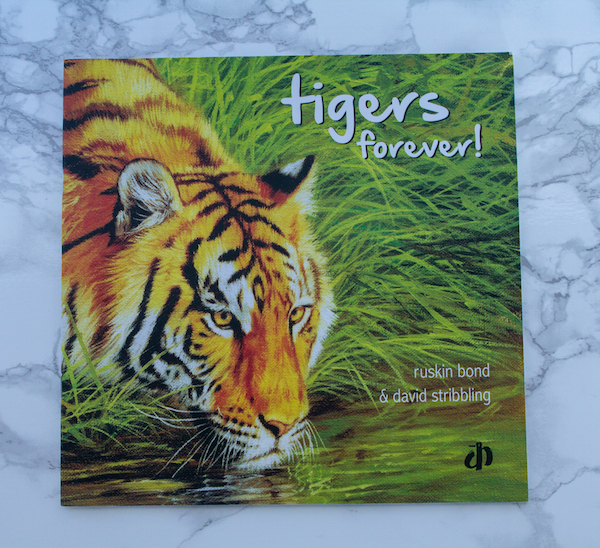 This book is sure to enthrall kids with the majesty of the tigers. 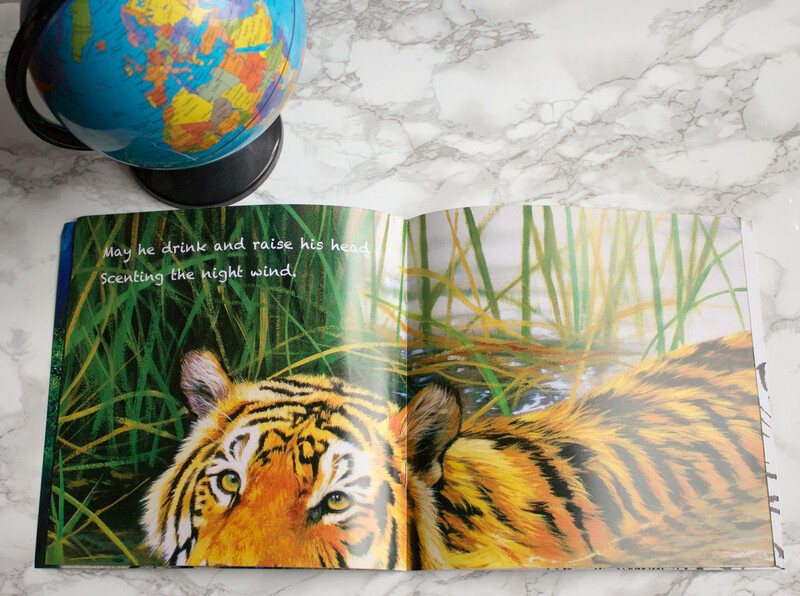 A wonderful book to introduce your child to this magnificent animal.